The key to keeping your pool ready year after year is regular maintenance. 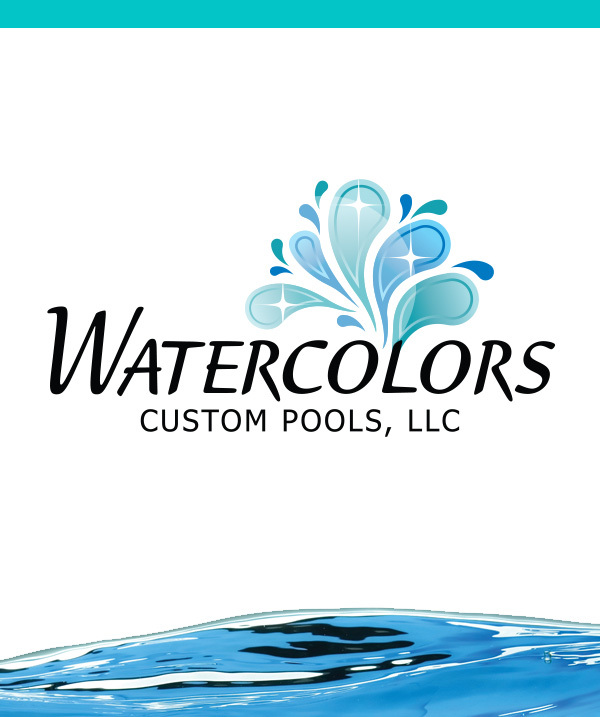 Our goal at Watercolors Custom Pools is to provide the highest quality swimming pool maintenance and repair services in the Atlanta area. We offer weekly or bi-weekly maintenance, pool openings and closings, swimming pool inspections, and repair services. Pool maintenance can save you money in the long run because an experienced pool technician will be monitoring your equipment to prevent costly repairs. Our experienced service technicians can repair and replace pool pumps, motors, filters, pool heaters, salt chlorination systems, and all other related pool equipment. When you’re ready to upgrade your swimming pool equipment to the latest technology, including automated controls, wireless remotes, and color change LED lights, we can assist you. 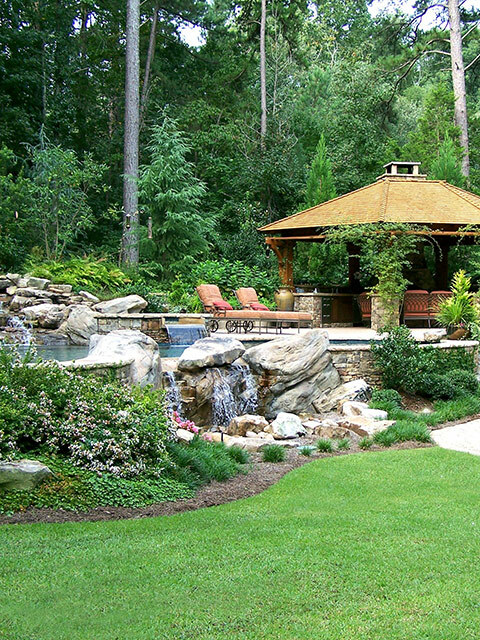 The name that has always been trusted in swimming pool construction in Atlanta, can now be who you call for all your pool service and repair needs.